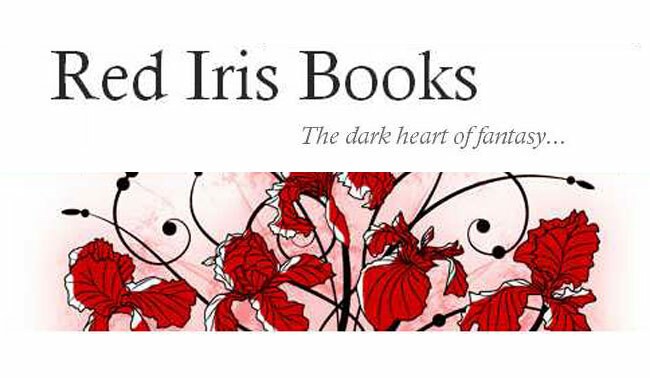 Red Iris is a small press specializing in darker urban fantasy, paranormal, and horror. If you write in that bailiwick, but are told your work is too brutal, you might want to give Red Iris a try. They are currently reading for their Blood Iris Anthology of short fiction. Length: Between 5,000 and 20,000 words. What we are looking for: Stories that are thematically appropriate for the Red Iris Books imprint as outlined above. We are seeking elements of urban fantasy and paranormal romance with a horror bent. Adult content is welcome. What we are not looking for: Horror or erotica. Please use common sense about sensitive or illegal subject matter. You may submit previously published stories if you hold all the rights. We require perpetual, non-exclusive rights to publish your story digitally and in print. Authors will be paid $0.002/word ($10-$40 depending on the length of the story) and one contributor copy of the printed anthology. Submissions close August 15th, 2012. To submit, email redirisbooks@gmail.com with “BLOOD IRIS SUBMISSION” in the subject line and attach your story as a Word document (*.doc, *.docx, or *.rtf). Please feel free to contact us if you have any questions.